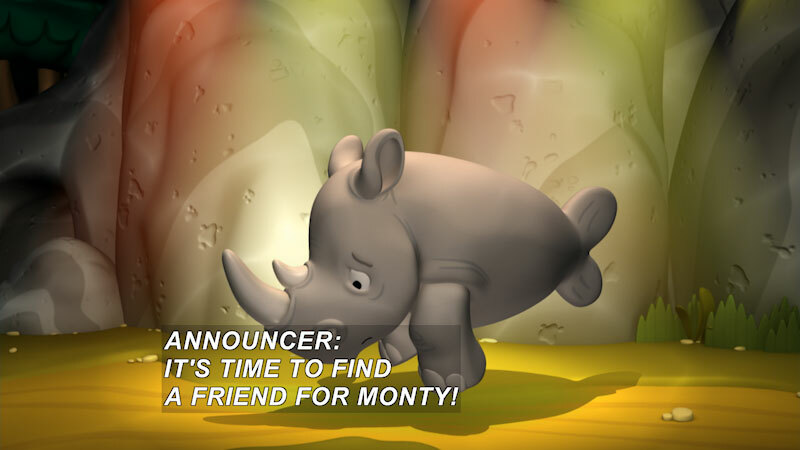 Monty is the loneliest rhinoceros in the zoo and really needs a friend. Lucky for him, Gil and the rest of the gang are determined to find the perfect match for Monty. 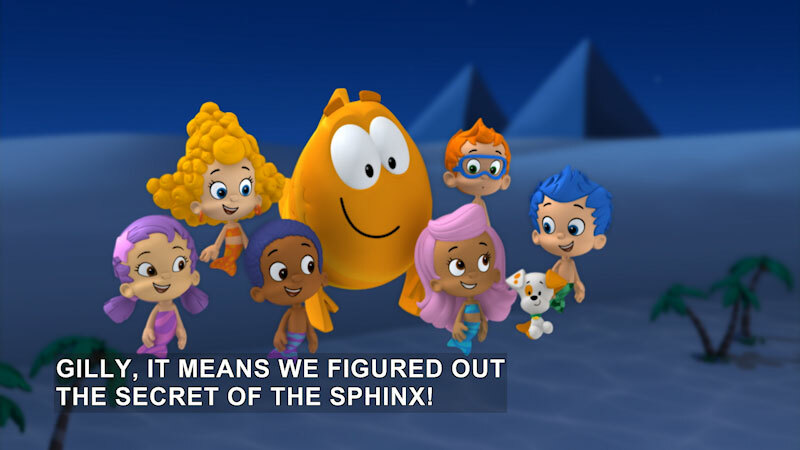 Part of the "Bubble Guppies" series.